In an eerie if incongruous reminder of the anthrax attacks after 9/11, a preliminary test appears to indicate that an envelope sent to a U.S. Senate office contained the poisonous protein ricin. 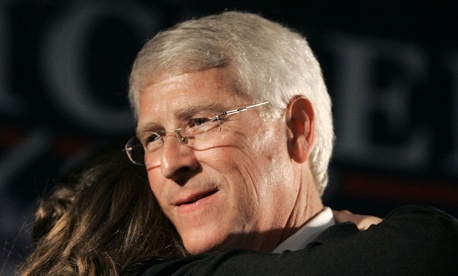 Politico and CBS report that the recipient was Mississippi's Roger Wicker. Senator Mary Landrieu of Louisiana suggests that someone may already be in custody.